I am really enjoying this curling wand and how easy it is to use. It creates flawless curls and waves without any unsightly lines from a clamp. While it did take some time to get used to handling, once I did, it styles much faster then a regular curling iron. It does get very hot so be careful and use the glove! I love how easy this curling iron is to use and how it doesn’t leave behind those ugly clamp marks like a regular curling iron does. I also like that I can create different size curls and waves by just wrapping my hair differently around the rod. 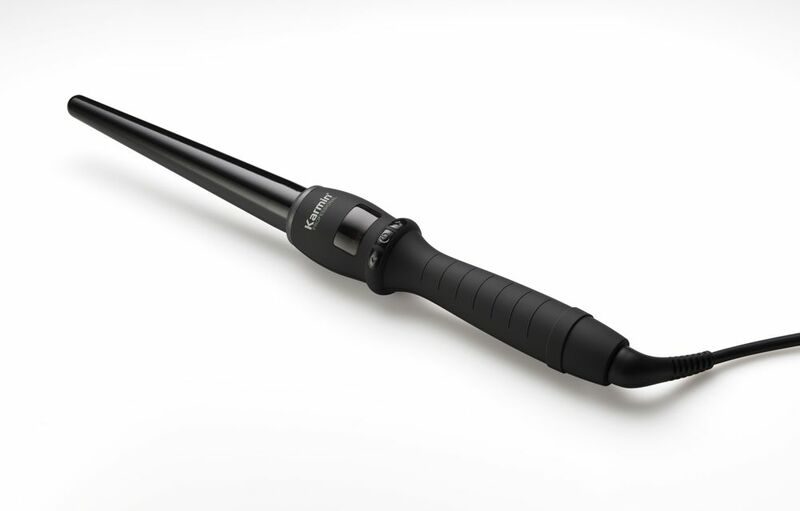 I would definitely recommend this curling iron to anyone who curls their hair! I bought this curling wand because I like curling big locks of hair, and with this iron it’s easy to do it. Apart from that, the ceramic tourmaline barrel is amazing, when I pass the locks through it, it’s like butter and my hair feels so soft, smooth, and it gets a beautiful shine. This wand is really great. 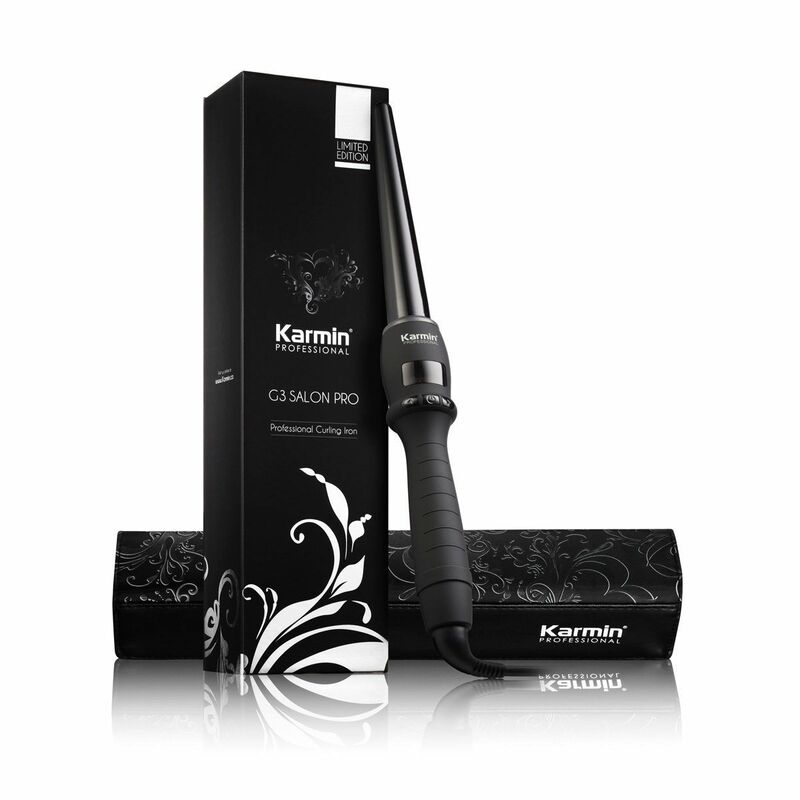 My sister has a curling wands and irons collection, but her favorite one is this, the karmin G3 curling wand. She says that it is the fastest one in heating up (less that 30 seconds to reach the set temperature), the heat mat is a great help, it curls her hair like no other, it has a super long power cord and that above all this, everything about it (the curler itself, the box it comes in, the carry case…) is beautiful. 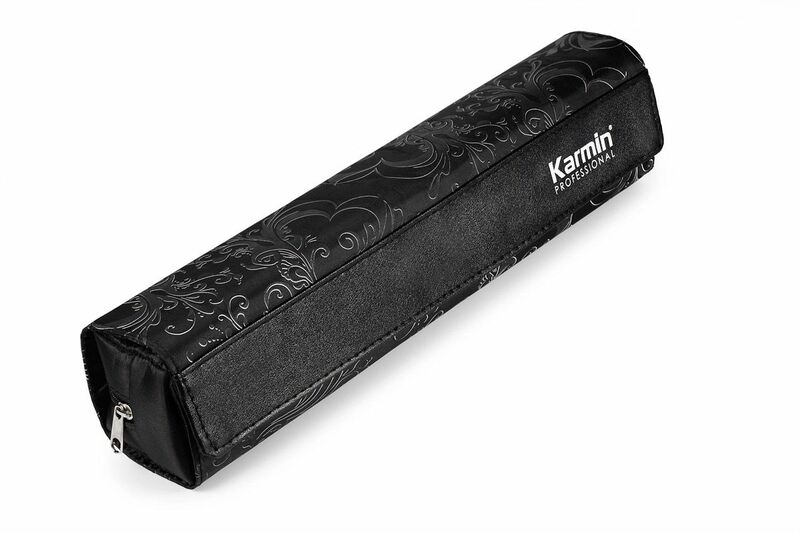 From the first day I used this Karmin hair straightener, I completely fell in love with it. It’s so easy and nice to handle, that you feel it like an extension of your arm instead of feeling like just using a hair tool, it’s so easy to style your hair. 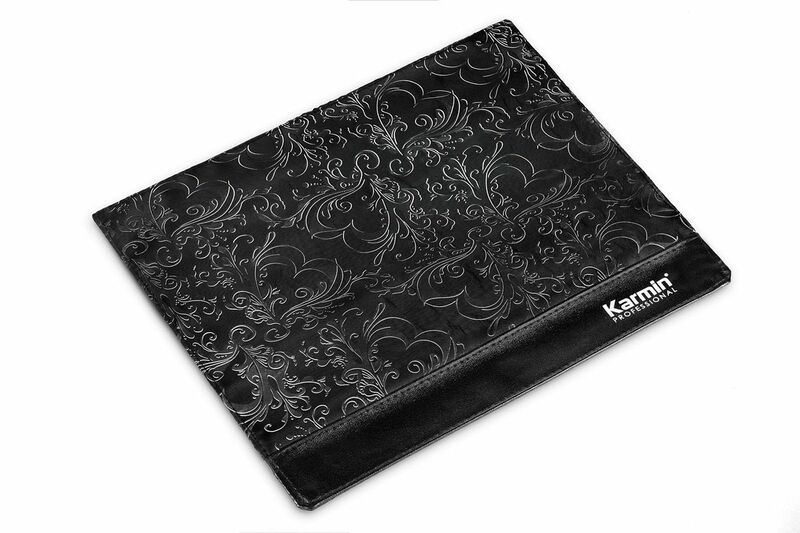 The great results you get come from this karmin curler great design.